I read this article and found it very interesting, thought it might be something for you. 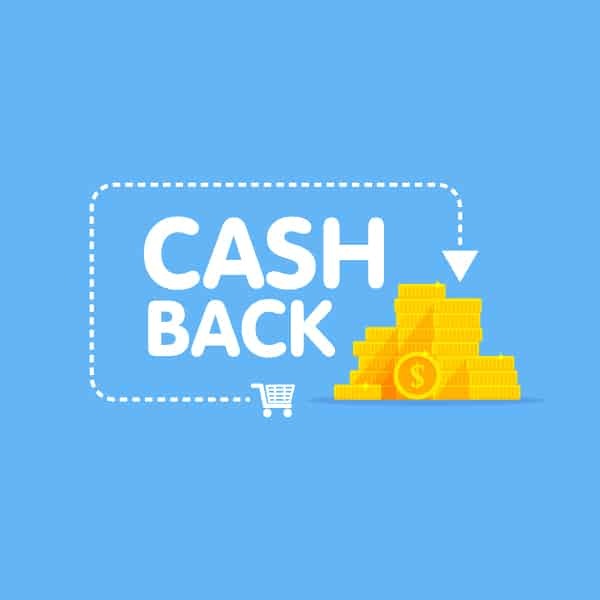 The article is called Cardlytics Cash Back Rewards and is located at https://everywhereagency.com/case-study/cardlytics/. 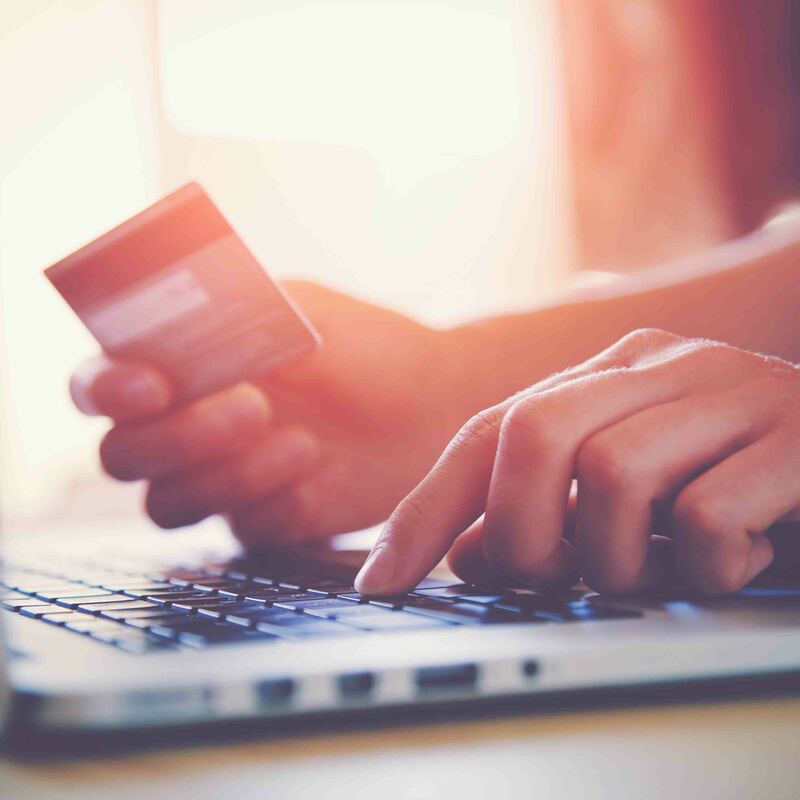 Cardlytics might not be a household name, but they work with more than 1,500 financial institutions to create debit card cash back programs and collect purchasing data. Cardlytics wanted to launch an influencer campaign that increased awareness of its banking partners’ cash back programs, while educating current and potential customers on the convenience of these programs and the simplicity of claiming rewards. 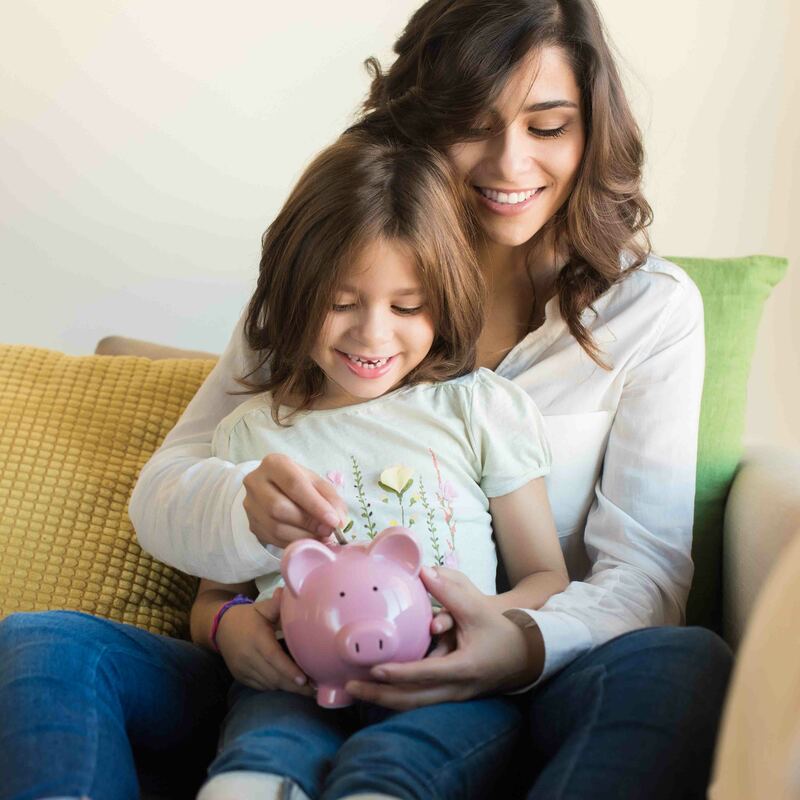 Everywhere Agency tasked influencers in the target demographic to create blogs and social posts, not simply about banking, but personal best practices on how to save money. Content that focuses on money-saving tips has serious SEO clout, and by creating valuable evergreen content, the influencers’ blog posts continue to garner impressions and engage consumers. Our successes were twofold! We earned 30.7 million impressions, increased awareness for Cardlytics and its programs, and the bank partners were thrilled with the positive exposure secured for their brands, opening the door for future partnership endeavors.